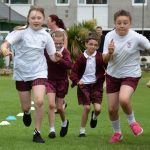 Sacred Heart are proud to be a part of the Torbay Sports Partnership. 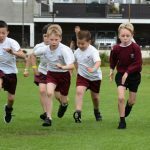 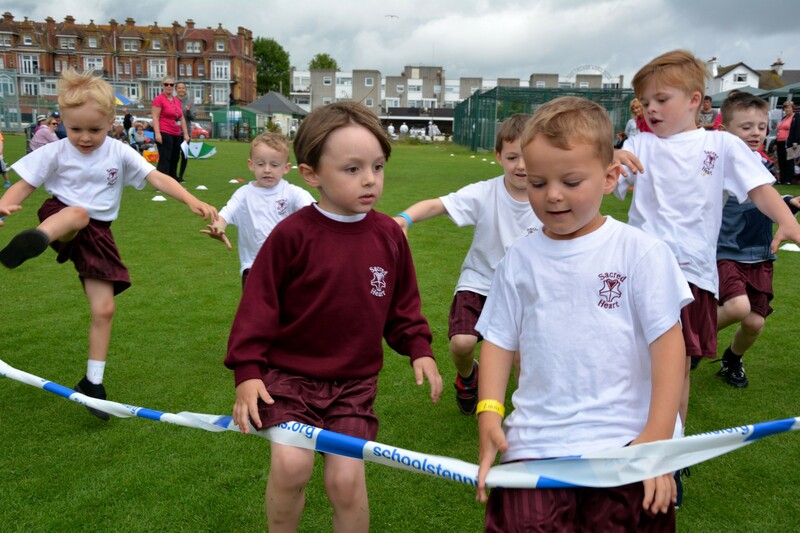 Being a part of this partnership allows children to compete in a range of competitions with other schools across the bay. 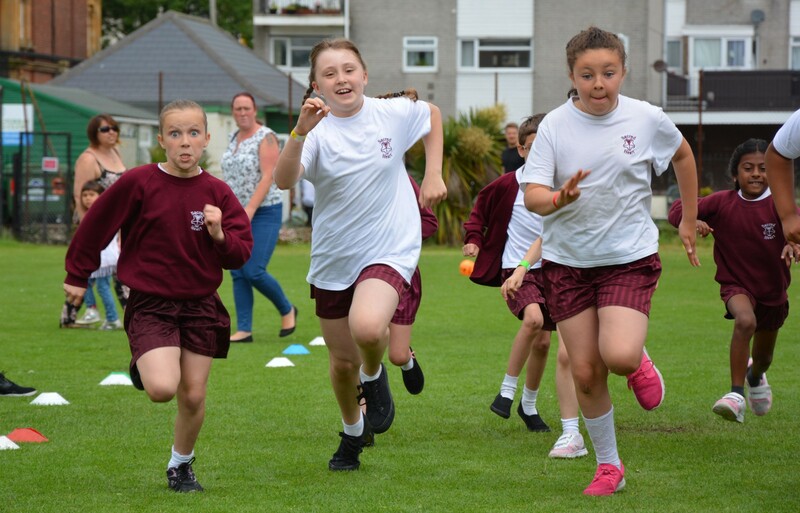 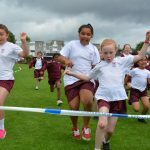 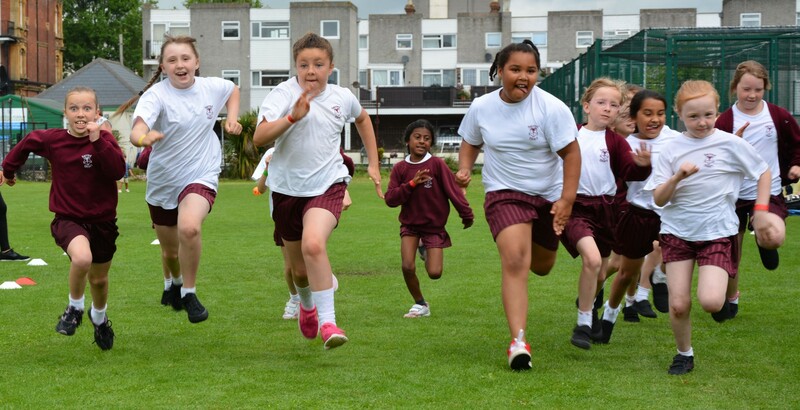 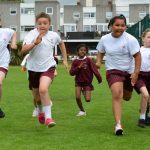 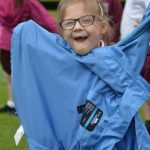 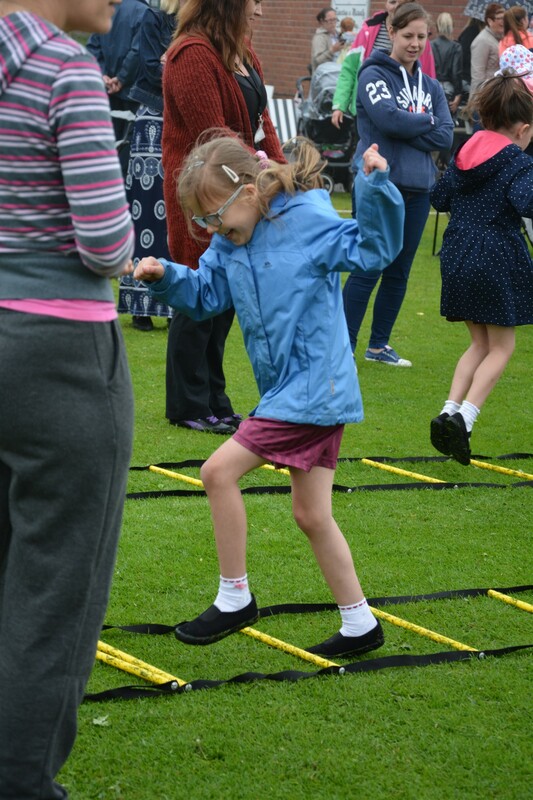 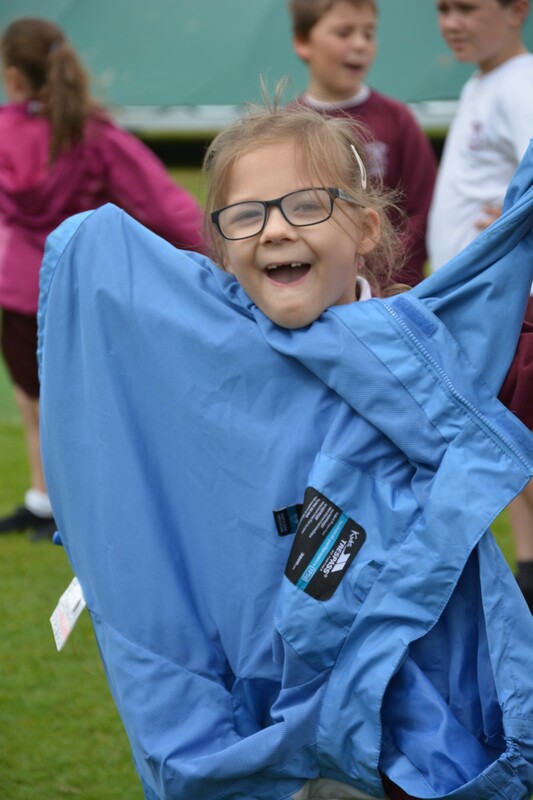 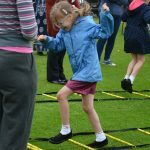 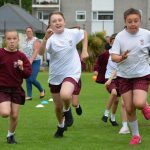 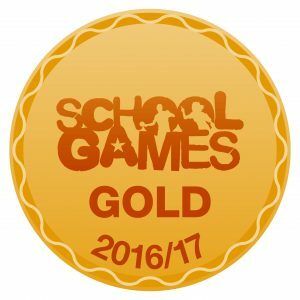 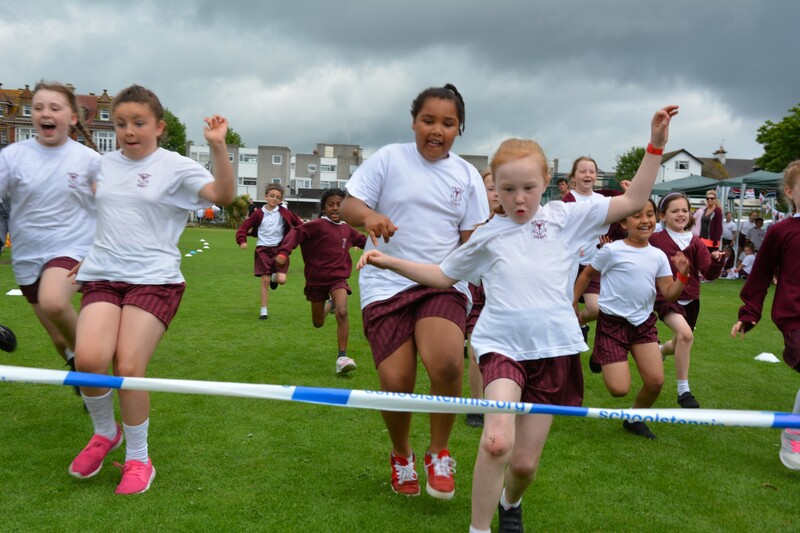 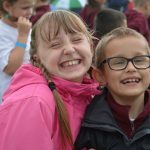 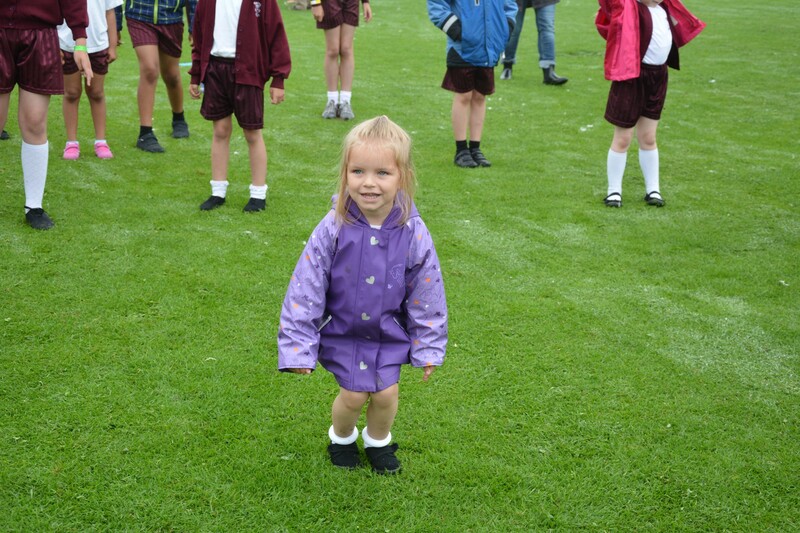 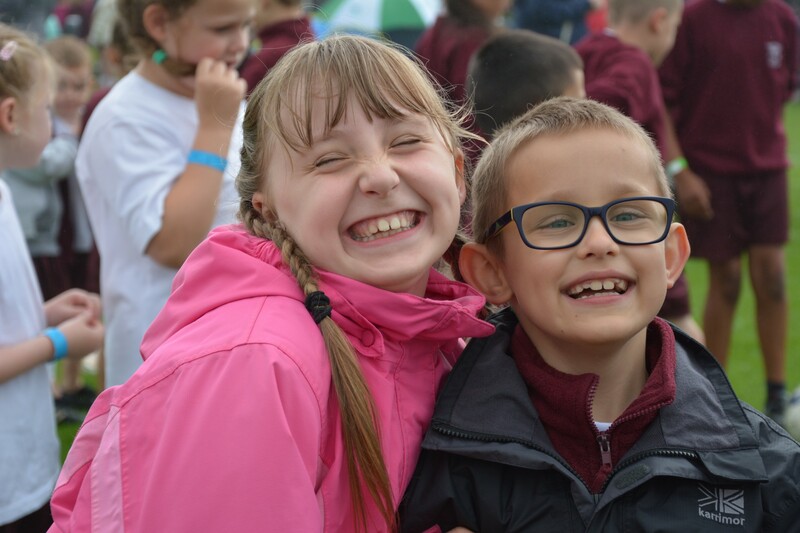 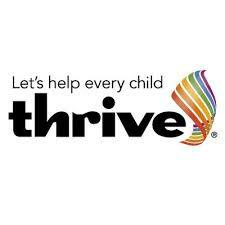 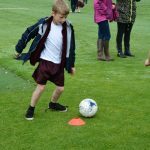 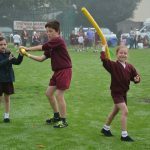 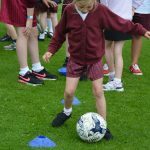 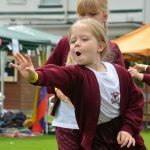 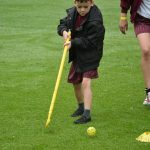 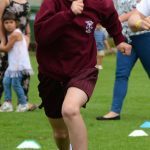 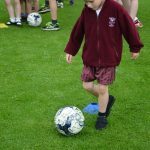 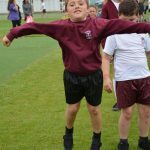 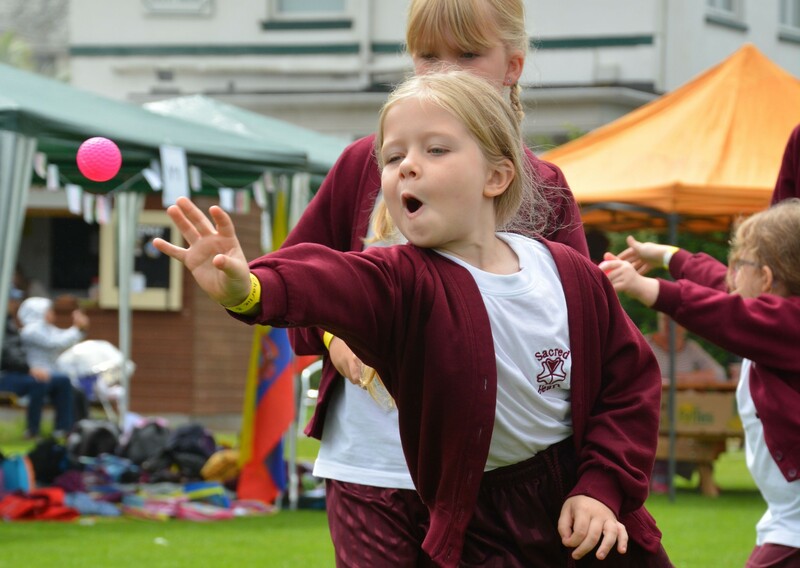 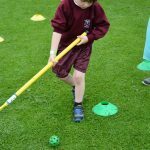 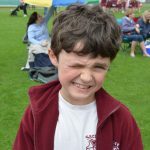 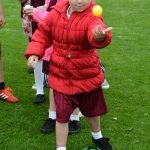 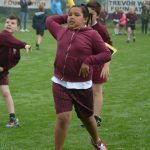 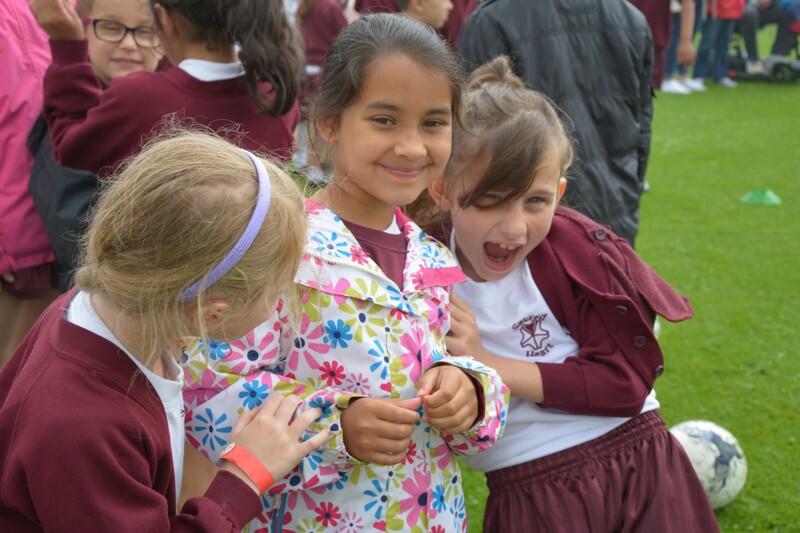 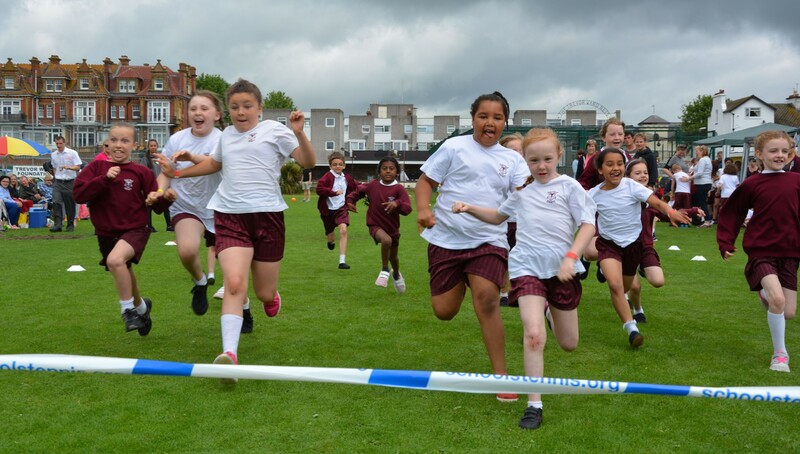 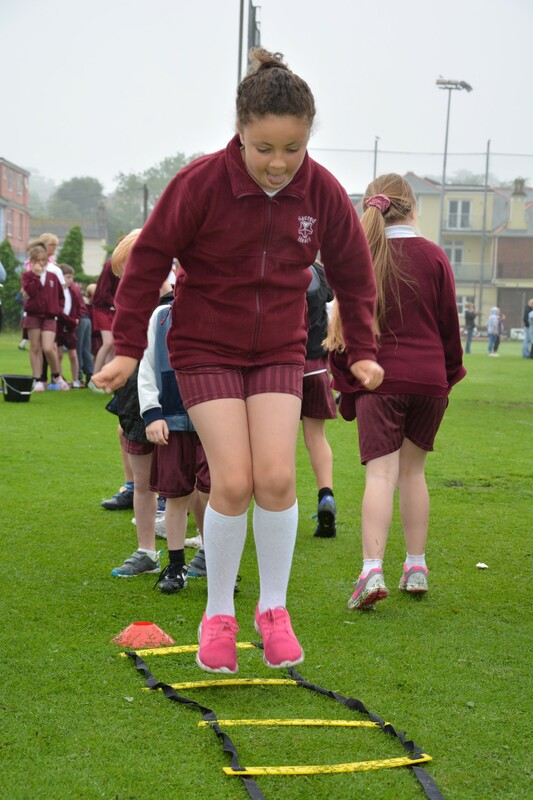 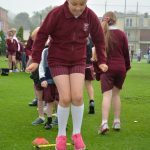 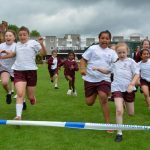 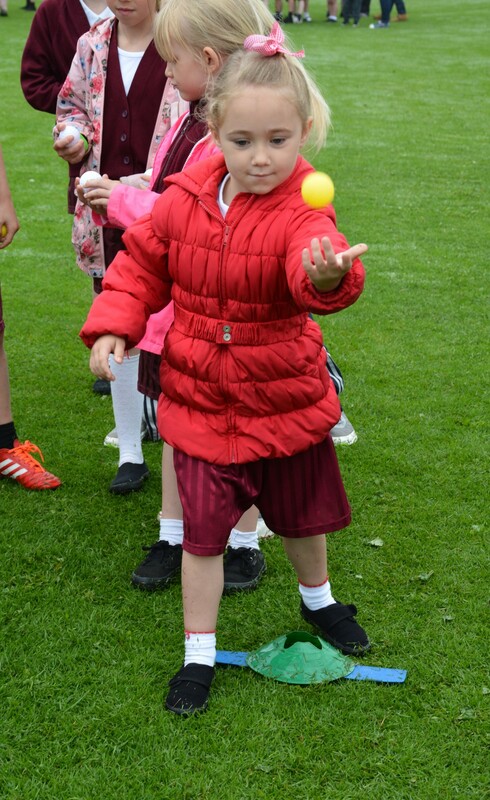 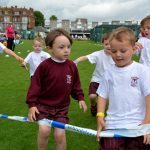 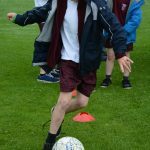 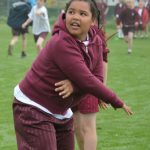 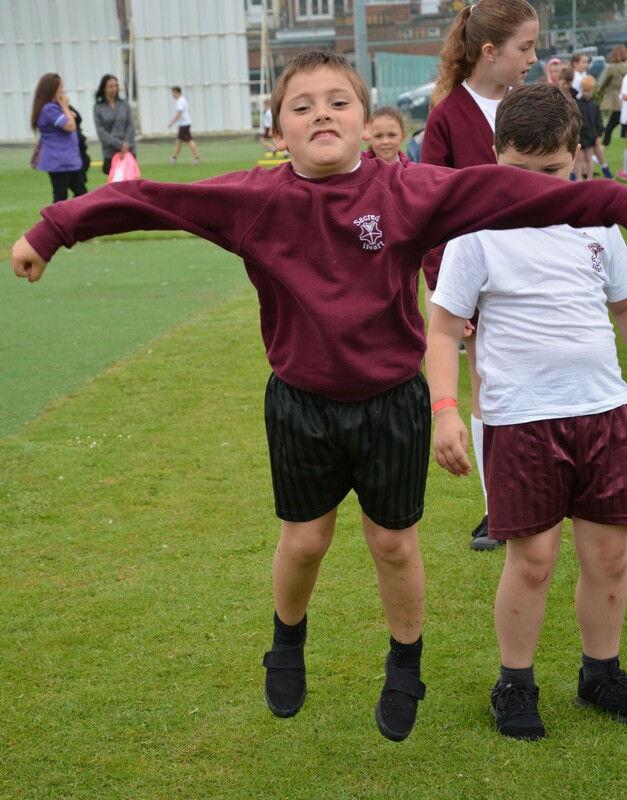 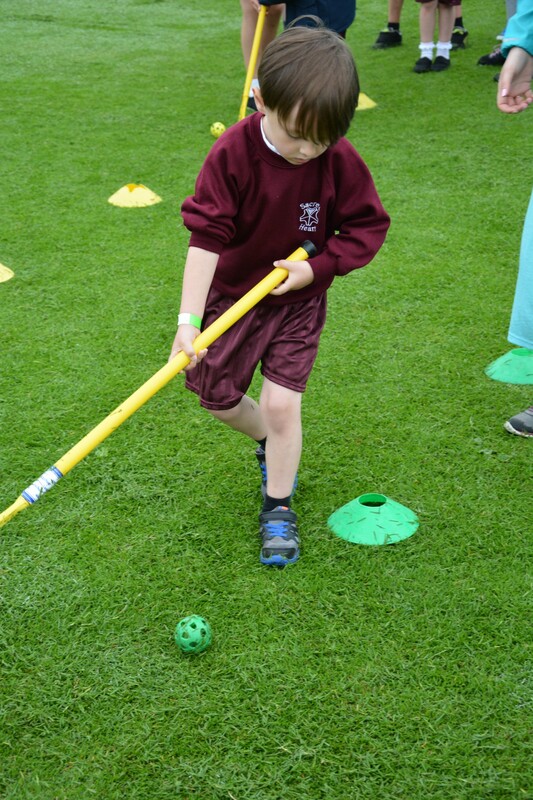 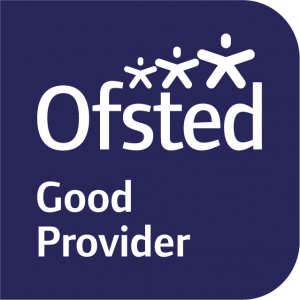 It allows teachers and children from Primary school settings to work alongside secondary schools and specialist teachers to provide a range of Physical Education opportunities. 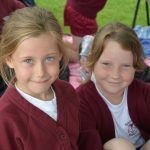 Sacred Heart is partnered with Paignton Community College and St Cuthbert Mayne. 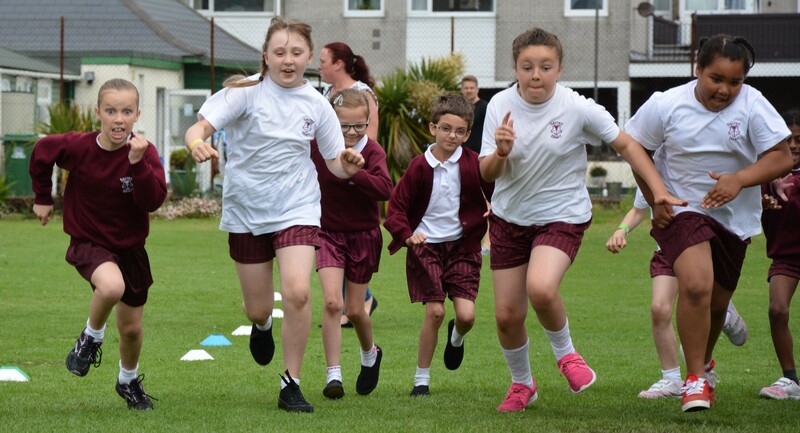 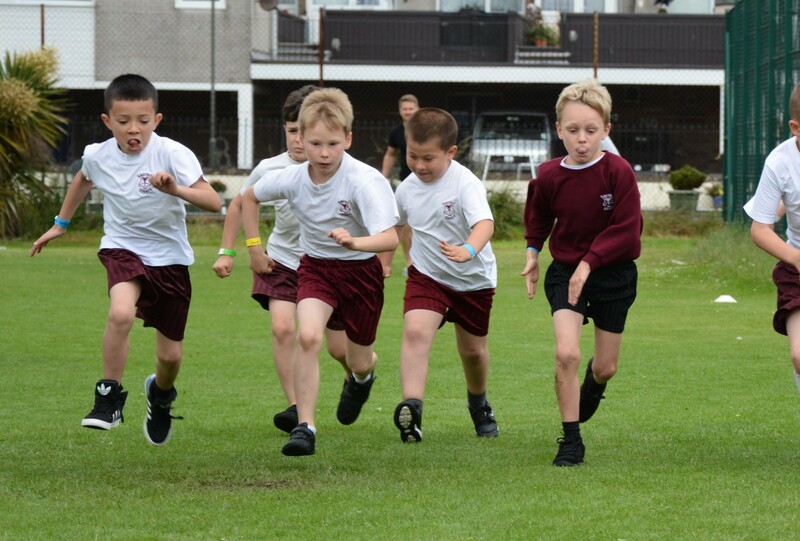 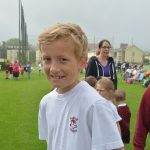 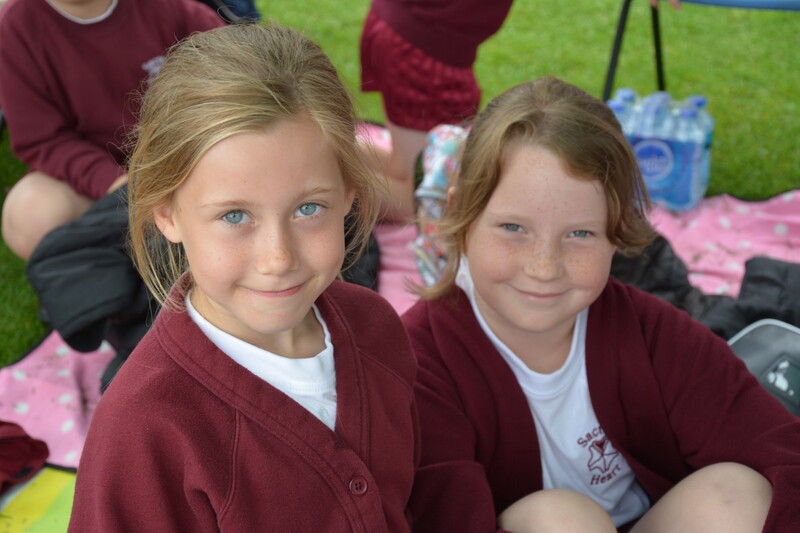 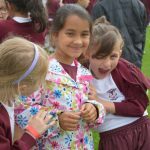 The partnership enables opportunities for children to take part in a range of levelled competitions, receive support and have taught sessions by specialist teachers across a range of different sports, supports the staff at Sacred Heart in delivering well structured and purposeful Physical Education lessons and also provides the school with facilities and equipment for Physical Education in our school. 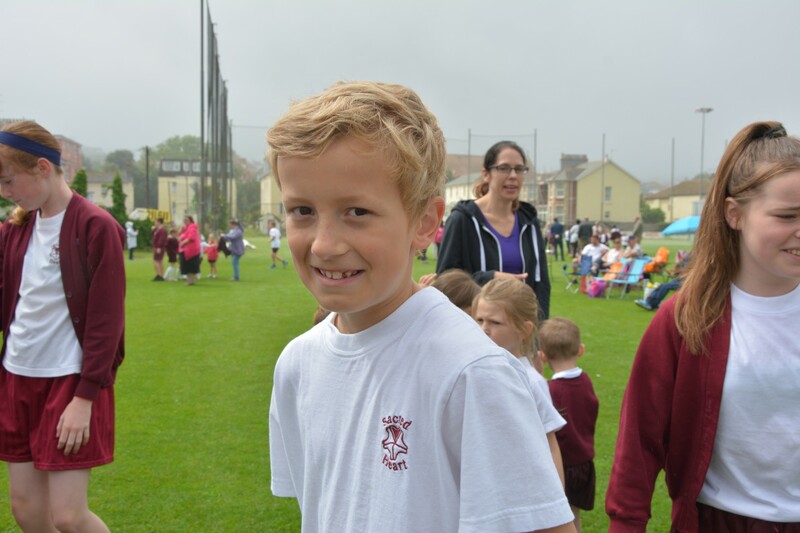 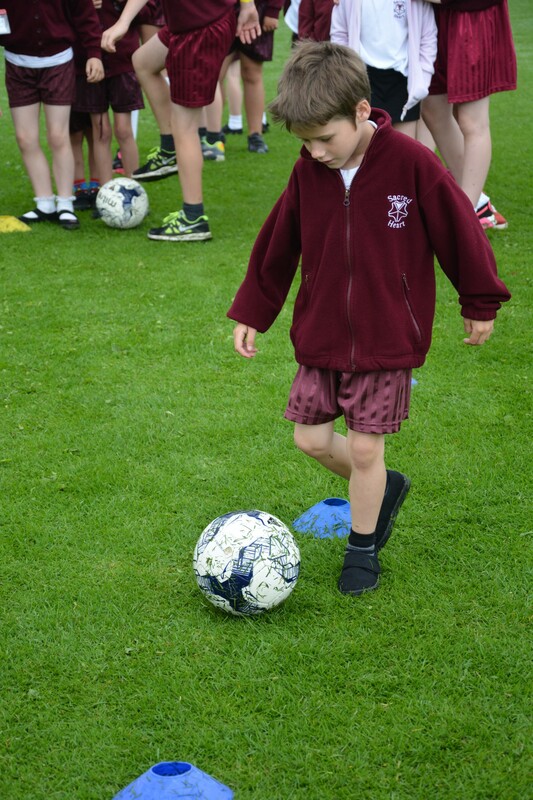 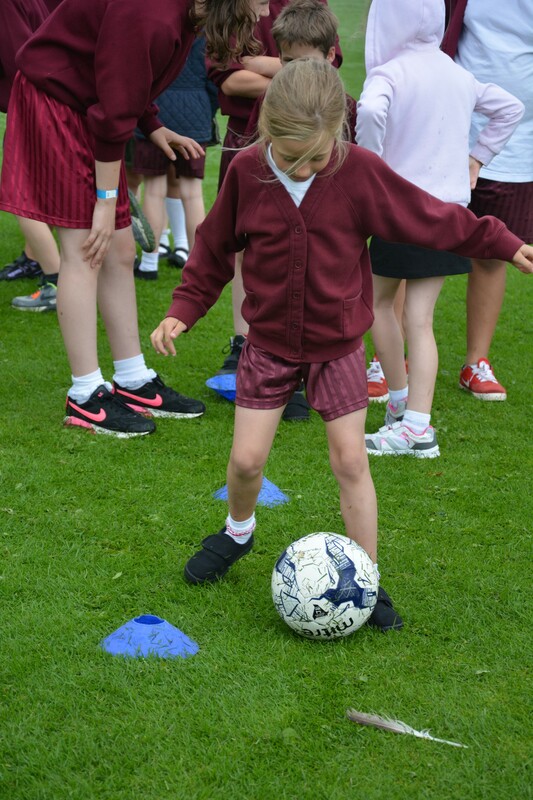 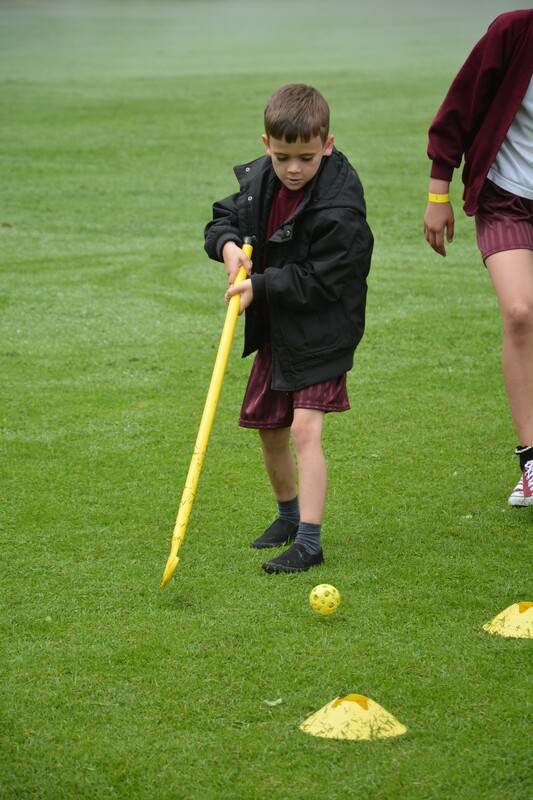 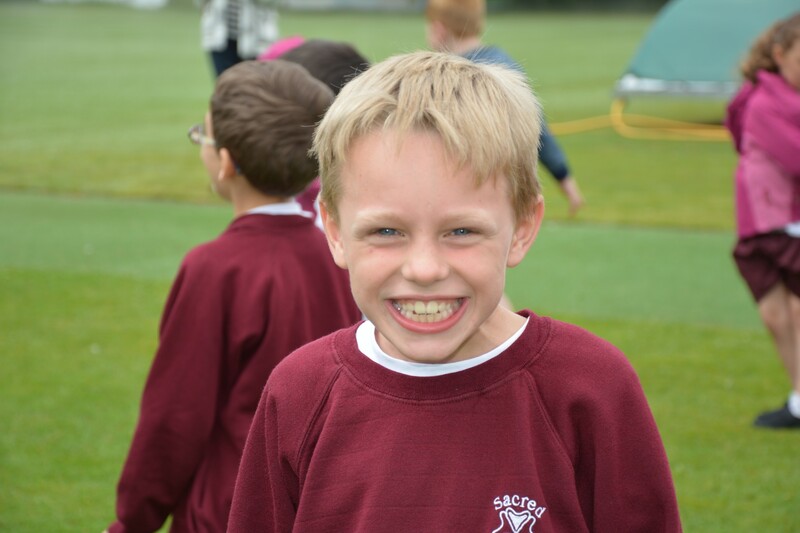 Sacred Heart R.C & Primary School have done tremendously in the football seasons. 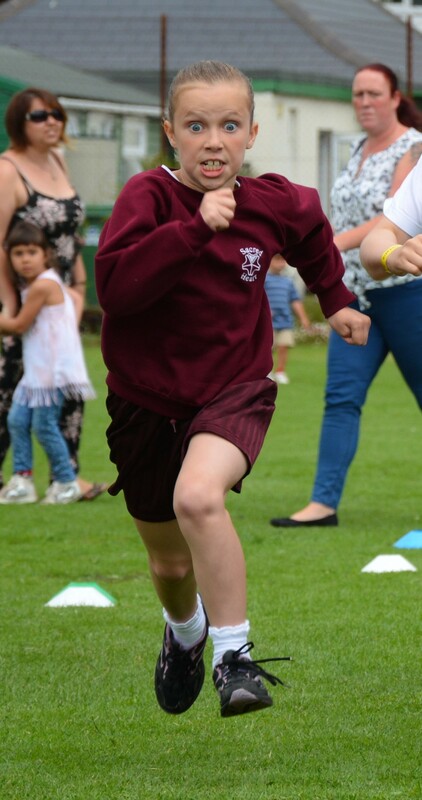 In the 15/16 season both boys and girls won their respective leagues. 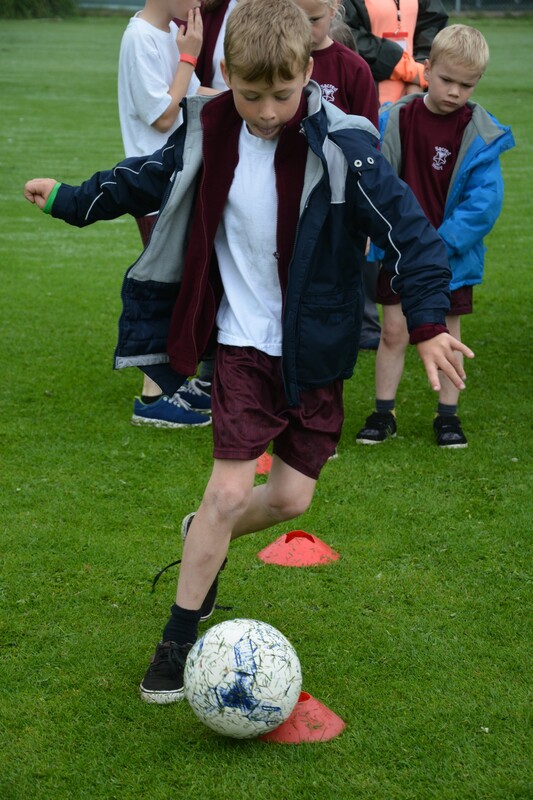 This season is also going well with both teams going for the top spot! 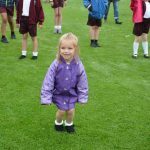 However, none of this would be possible without parental engagement. 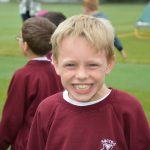 Parents have helped coach the team and provide transport to all away games. 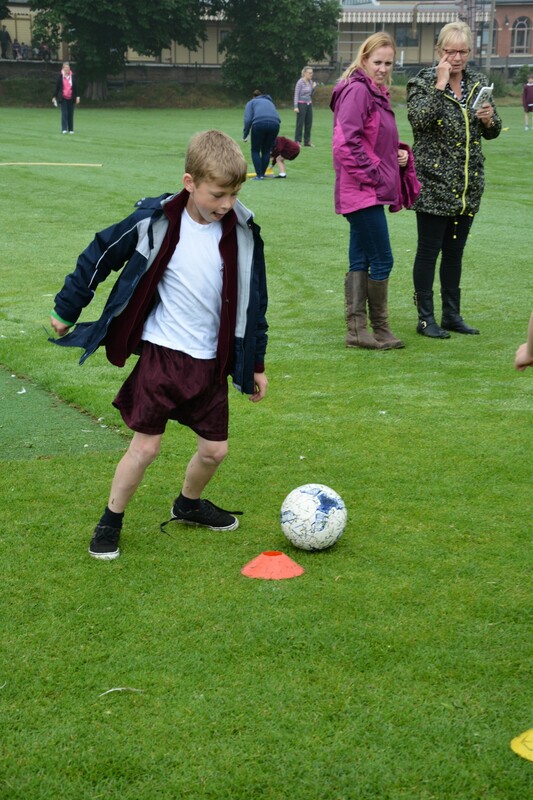 Parents have even helped place up goal posts and nets in the bitter rain! 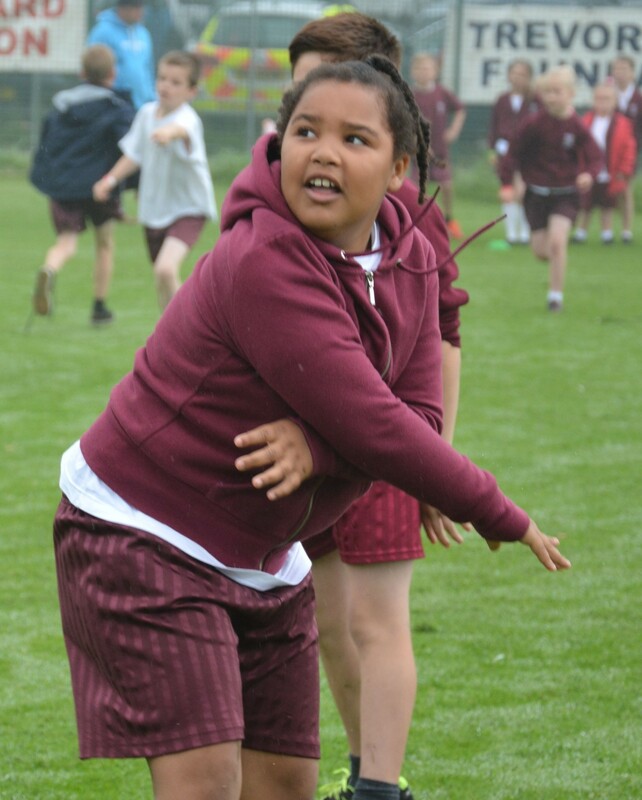 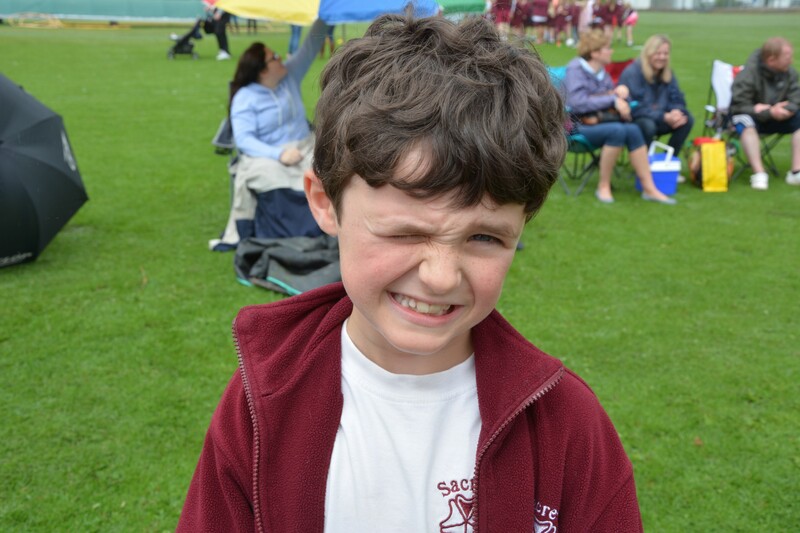 Sacred Heart teams gave a great performance on Friday against The Element School. 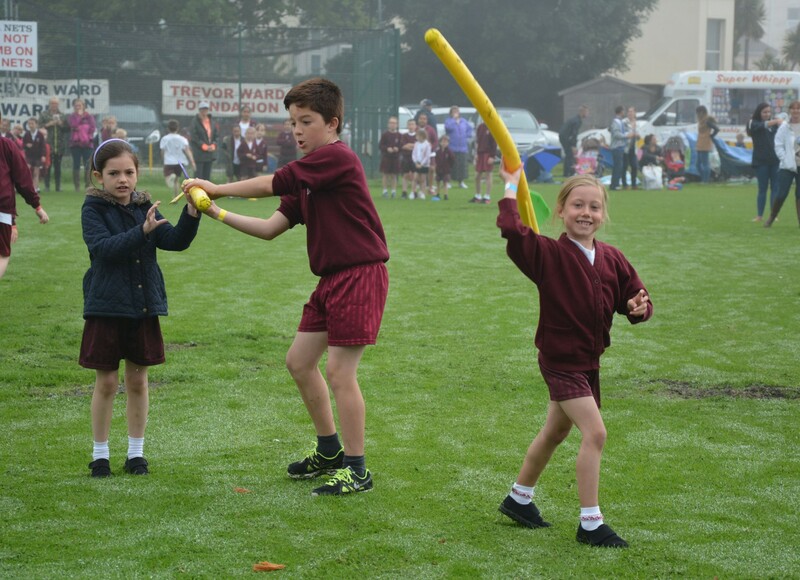 In what was a very competitive set of matches. 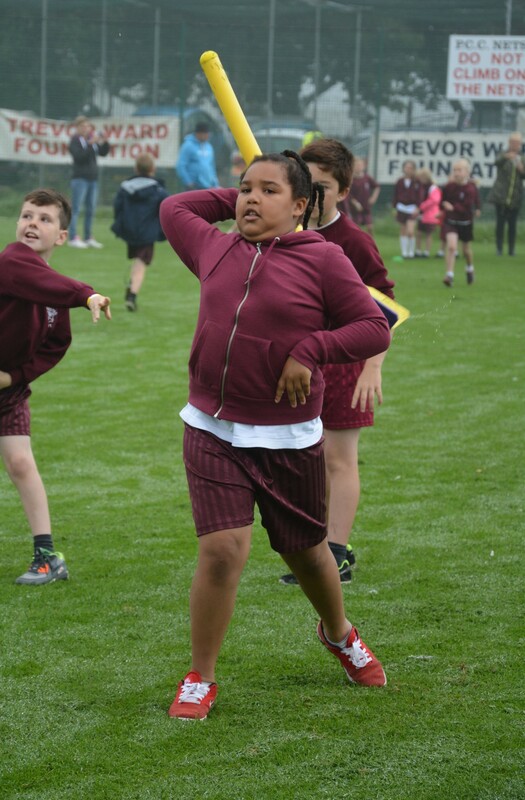 Sacred Heart won the boys’ match and the girls had a hard fought draw. 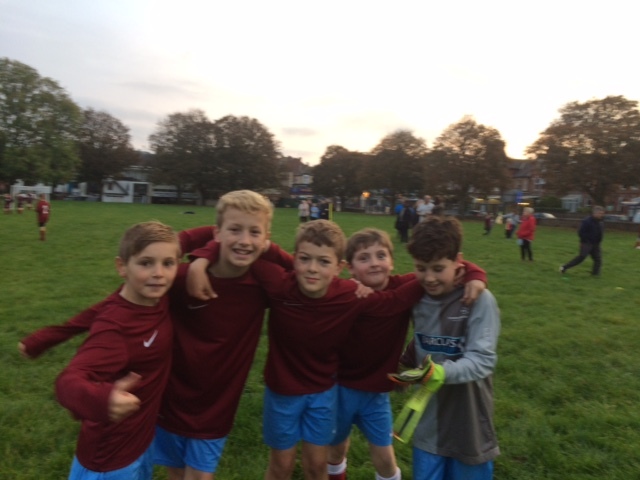 A great afternoon of football!